BETTER CROP QUALITY - Vastly fertilizer increases the delivery of nutrients to fruits and vegetables to make them more nutritious, sweeter, and higher in quality. IMPROVES CROP YIELD - Healthier and stronger plants are more productive, which translates into more energy available to produce fruits and vegetables that are larger and of greater quality. IMPROVED SEEDING GROWTH AND SUCCESS - Vastly fertilizer enhances root meristem development and seed germination rates in the beginning stages of plant development to improve plant success and vigor. INCREASE FOLIAR NUTRIENT EFFICIENCY - The small molecular weight of Vastly fertilizer allows our humic and fulvic acids to enter leaves and stems and carry trace minerals from the surface of plant tissues to where they are needed most. 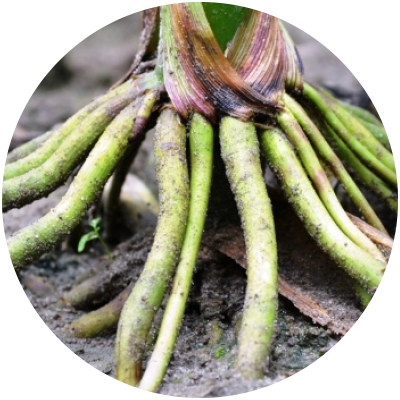 IMPROVE ROOT ESTABLISHMENT - Vastly fertilizer promotes root initiation and growth to improve root establishment. Our fertilizer helps roots grow deeper to access water and nutrients, creating stronger plants. INCREASE SOIL POROSITY - Vastly fertilizer increases soil porosity by changing the chemical interaction between soil particles so that they are less tightly bound to allow for better infiltration of water, fertilizer, and oxygen. INCREASE SOIL WATER HOLDING CAPACITY -The electrochemical charge of humic and fulvic substances creates a soil structure that improves water infiltration. This helps the soil act like a sponge and hold onto water within the area around the root zone to enhance resistance to drought. EASIER NUTRIENT ABSORPTION - This process exposes plant roots to nutrients that would otherwise be inaccessible, which allows for enhanced absorption of nutrients into roots. 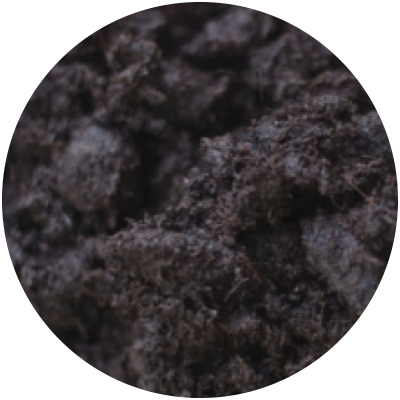 CATALYZE MICROBIAL ACTIVITY - Humic and fulvic substances are a source of energy for soil organisms that promote the beneficial exchange of gases with the atmosphere. 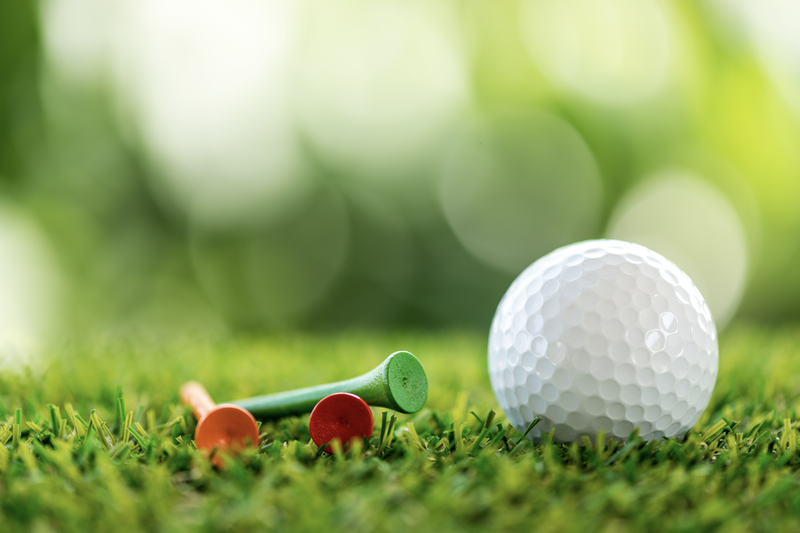 INCREASES FERTILIZER UPTAKE - Vastly fertilizer changes the soil chemistry so that it enhances uptake and retains nutrients with in the rooting zone to minimize leaching.